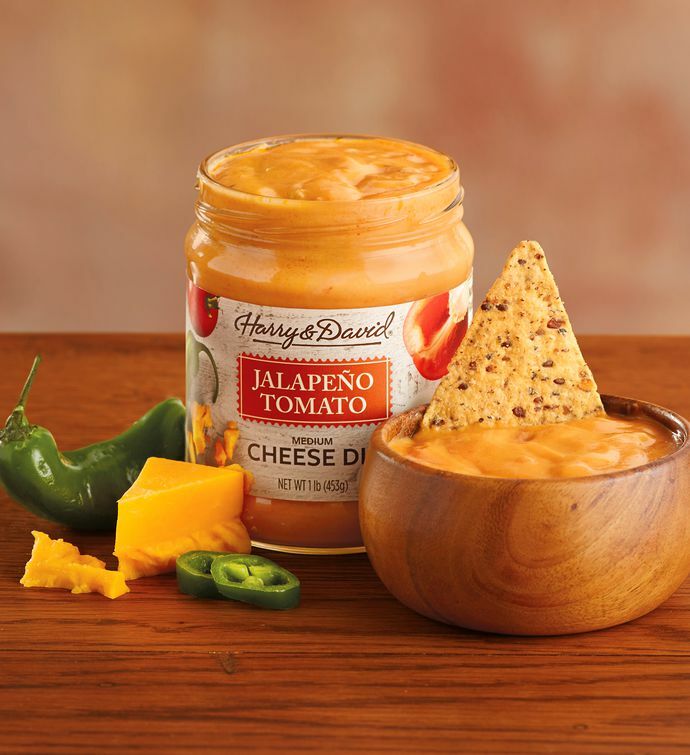 Rich and creamy, our Jalapeño Tomato Cheese Dip is a smooth blend of cheddar and Swiss cheeses, hearty tomatoes, and red bell peppers. Jalapeños add a savory mild spice. 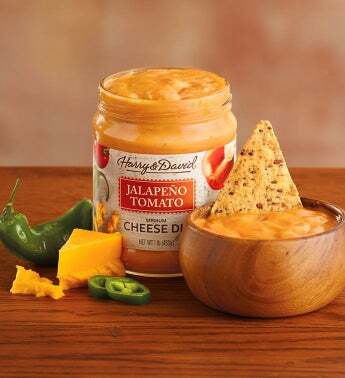 A fantastic topping or dip, this rich jalapeño cheese sauce is an easy and savory addition to any spread and makes a delicious filling for chicken enchiladas.